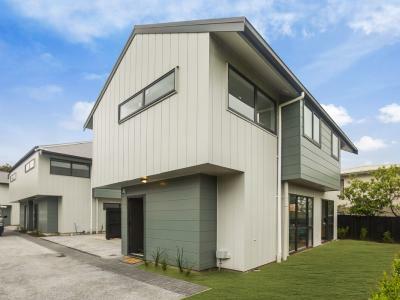 Ray White provides a broad range of real estate services from selling your property to property management. 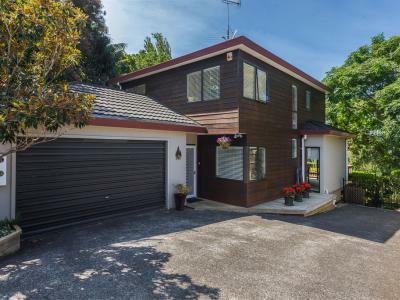 Visit our website to see over 12,000 properties on display. We are a family owned business. When you choose Ray White, you are choosing over 100 years of experience and a name you can trust. We guarantee it! Contact us to find out how Ray White can help you when it comes to property. 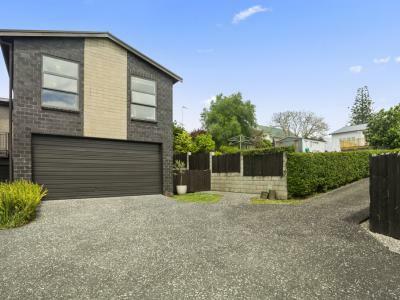 Tucked away up a private drive in the sought after suburb of Ellerslie, this tidy family home is ideal for first home buyers, young families, downsizers or investors alike. 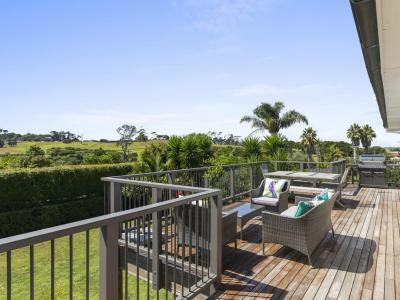 Admire the citrus trees and vegetable garden that have been lovingly planted and appreciate the security and privacy that the lockable gate and fully fenced back garden offers. 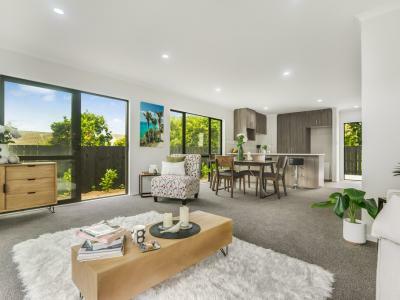 This family home has been designed with space and easy living in mind, an open plan living area flows seamlessly out onto the courtyard, a perfect area to sit back and spend time with friends whilst children and / or pets play safely. 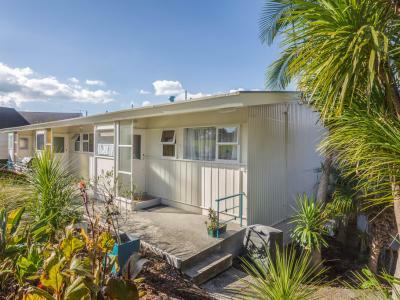 With three bedrooms, all with ample wardrobe space and extra storage both inside and out, this appealing home presents a fantastic opportunity. The location offers an enviable lifestyle. With a playground,Kindy, Mexican shop and the delightful Mint cakery just 300 metres away. 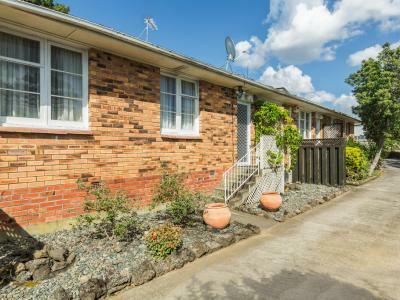 Plus, zoned for Ellerslie School and only a short drive to Ellerslie Village, Lunn Ave Shops and close proximity to the train station, buses and motorway access.